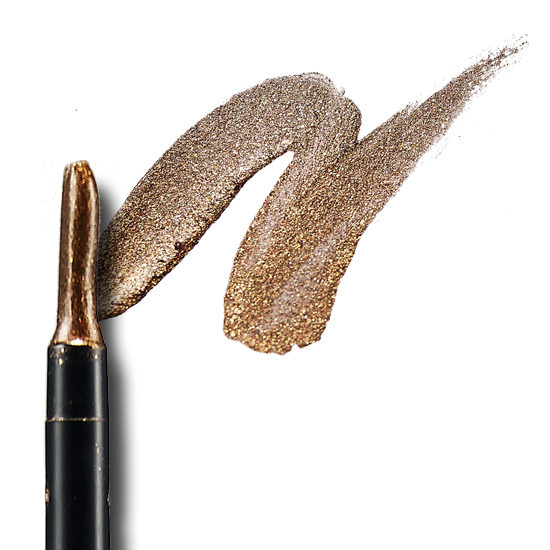 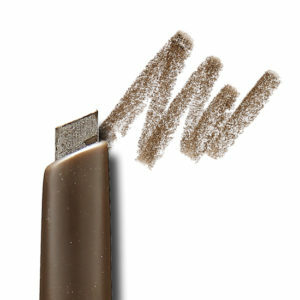 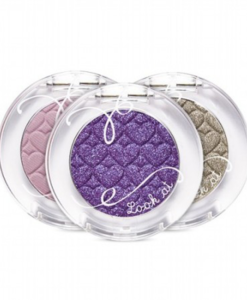 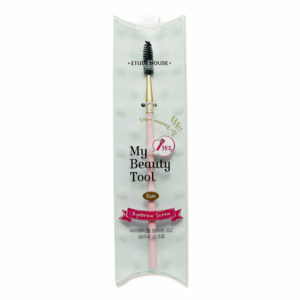 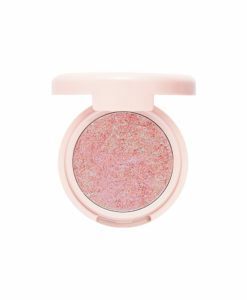 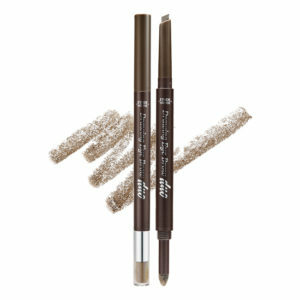 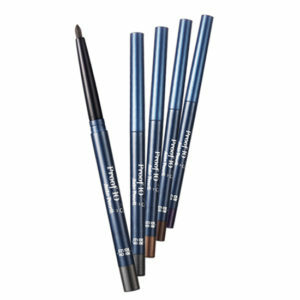 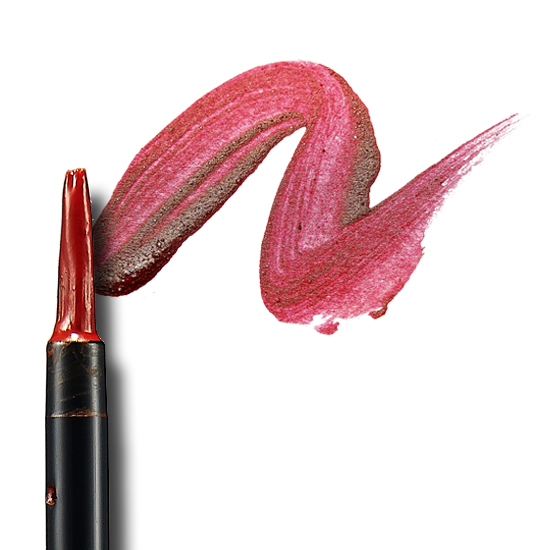 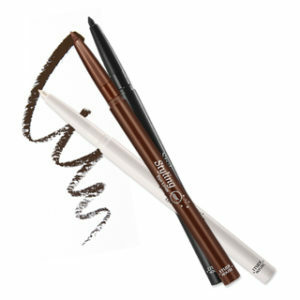 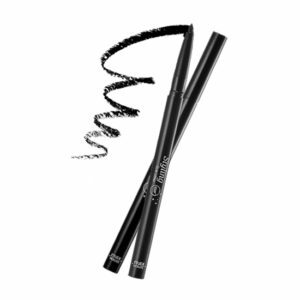 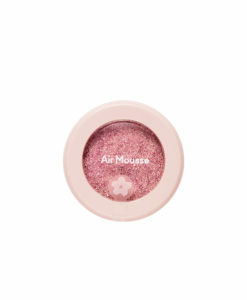 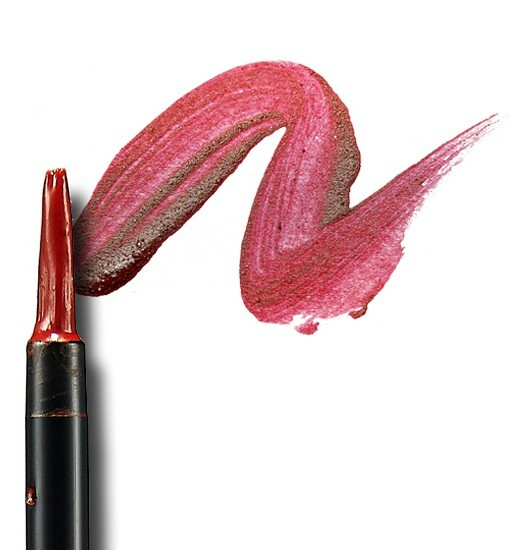 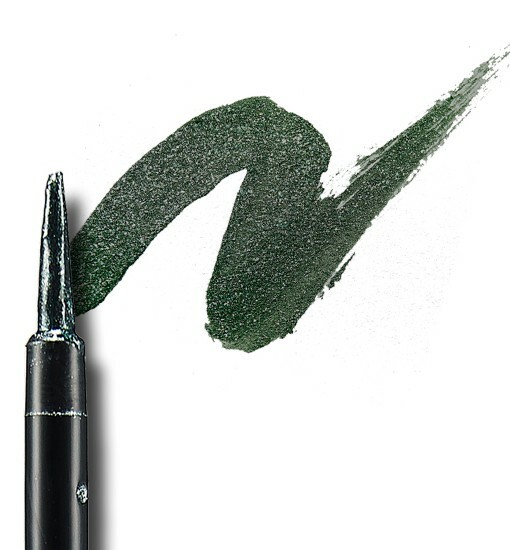 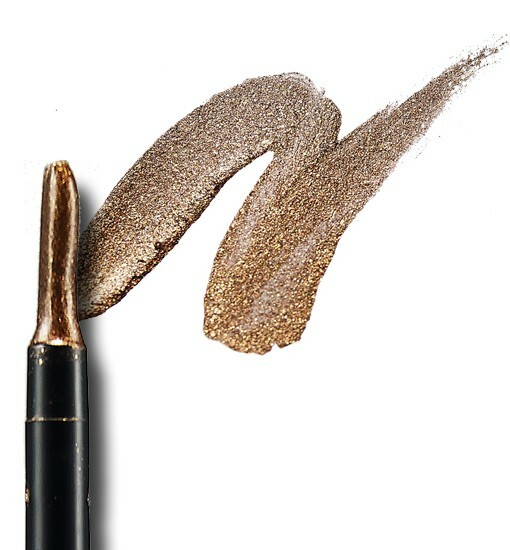 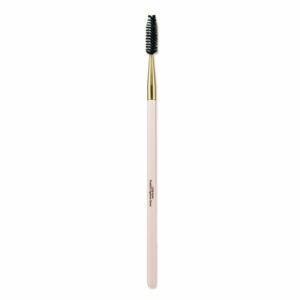 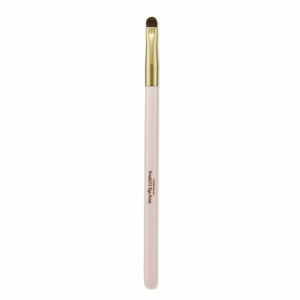 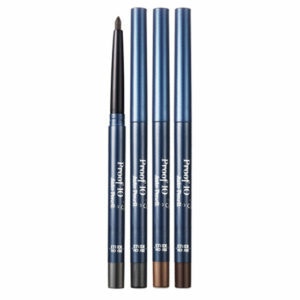 This is a waterproof gel liner that completes powerful edge eyes with its innovative texture and vivid color. 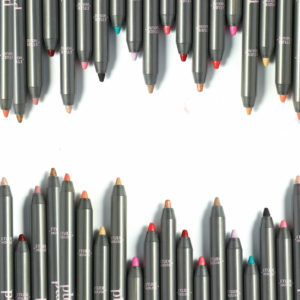 Categories: Eye Makeup, Eyeliner. 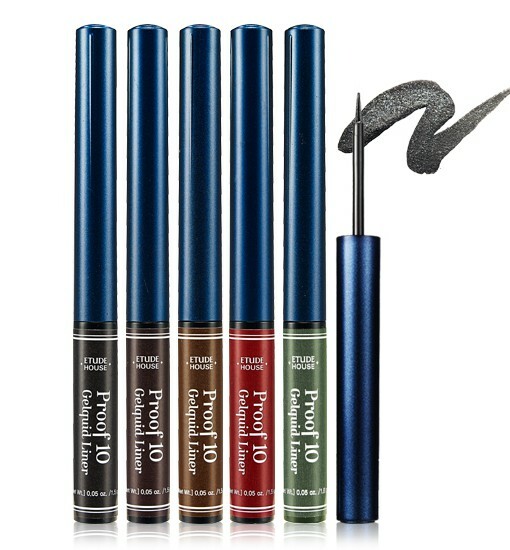 Tags: black hole, blackhole, blood, deep sand, espresso, eye, eye liner, eye makeup, eyeliner, forest, gel eyeliner, gel liquid, gelquid liner, liquid eyeliner, proof 10, proof10, waterproof. 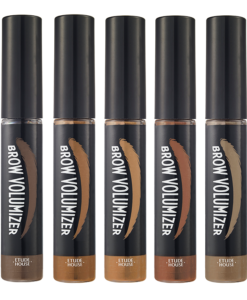 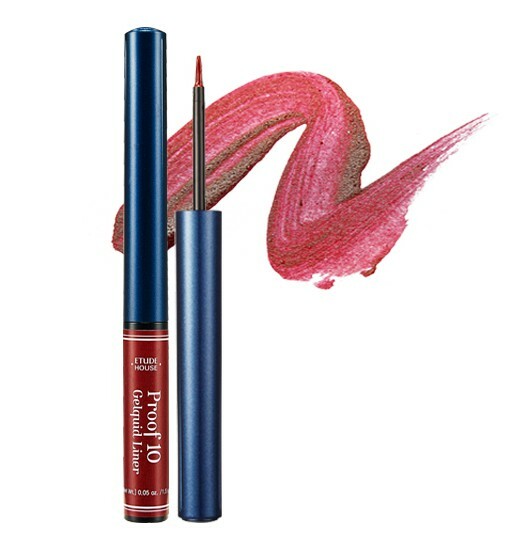 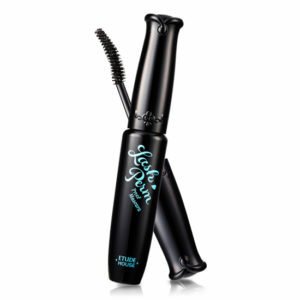 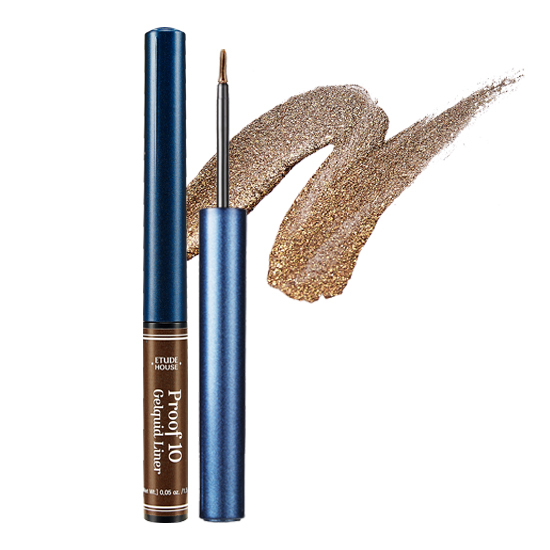 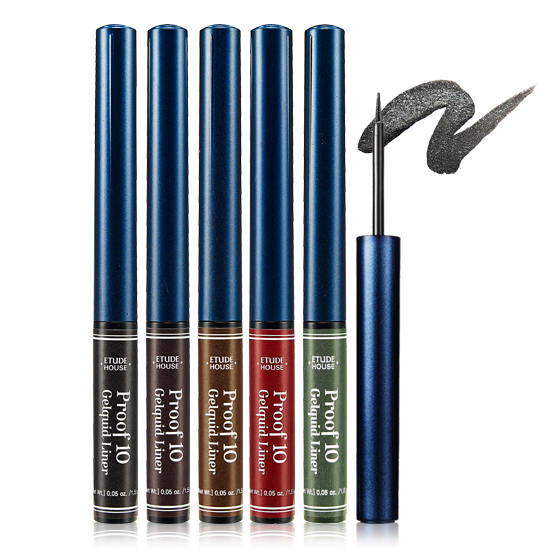 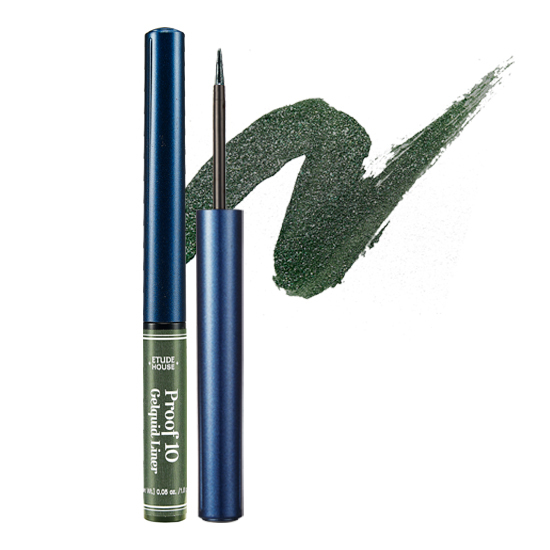 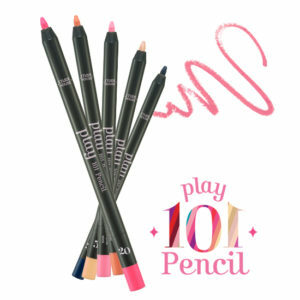 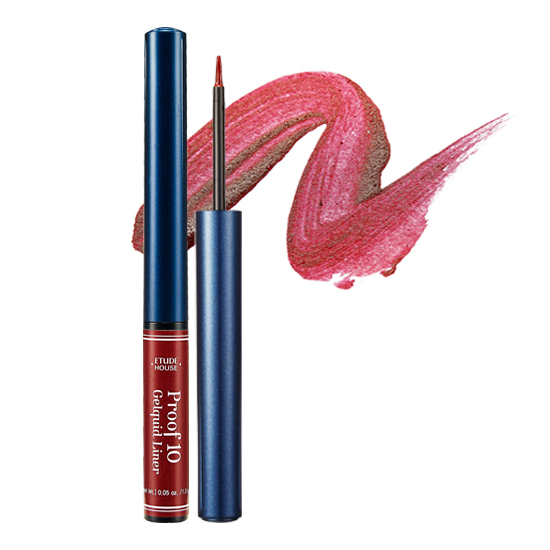 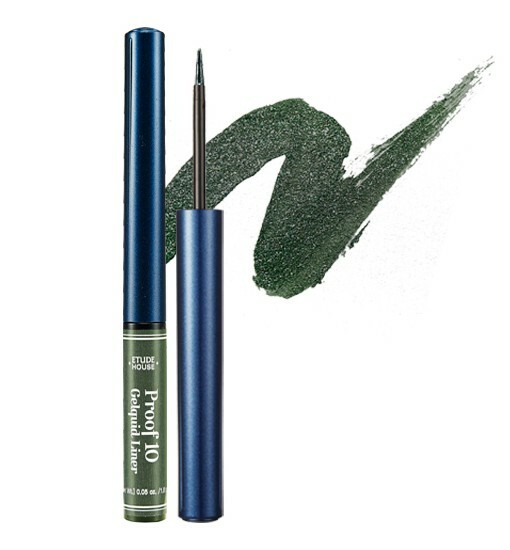 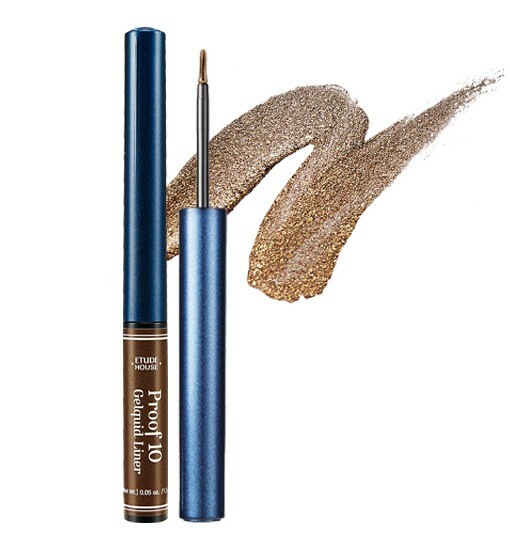 Proof10 Gelquid Liner This is a waterproof gel liner that completes powerful edge eyes with its innovative texture and vivid color.